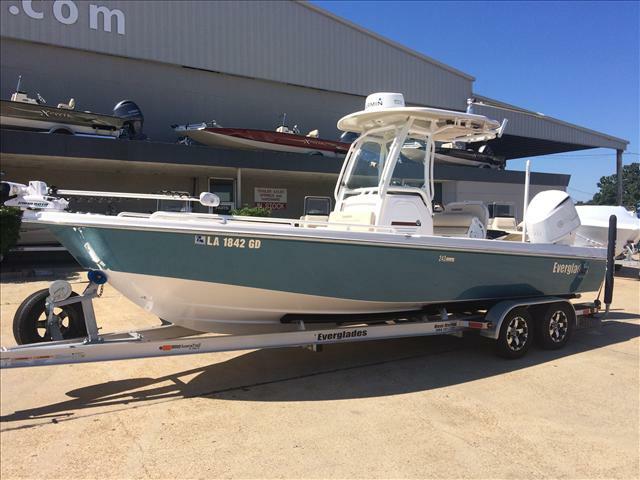 2017 Everglades Boats 255CC, Named the Best Fishing Boat under 30' by AIM Marine Group, the 255cc offers all the features of the acclaimed 5 Series in a compact, powerful package. 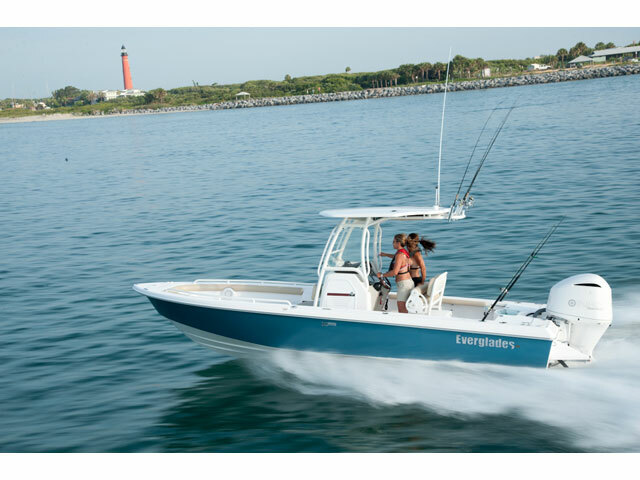 Of course it has all the fishing amenities you've come to expect from Everglades, like spacious fish boxes fore and aft, 2 tackle lockers, a 34-gallon circulating livewell, a 20-gallon freshwater wash down, and plenty of rod holders. With her deep-V, Dougherty-designed hull, the 255cc is a solid offshore boat that handles rough seas better than many bigger boats. 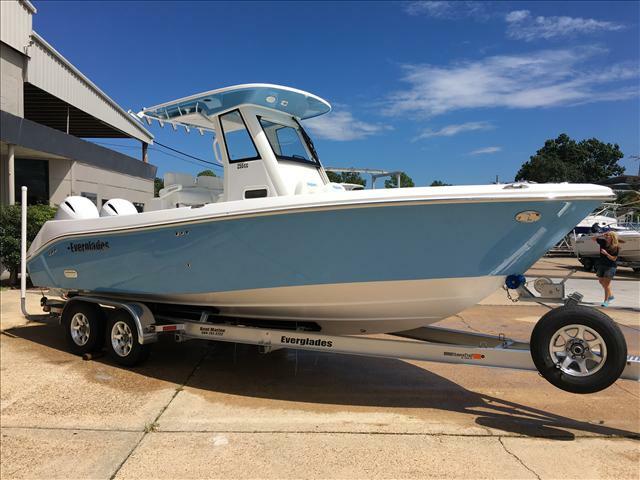 2016 Everglades Boats 355T, Come by today and view this beautiful Everglades 355T in custom light blue metallic algrip paint. The motors are also painted white which goes great with the classic lines of Everglades. 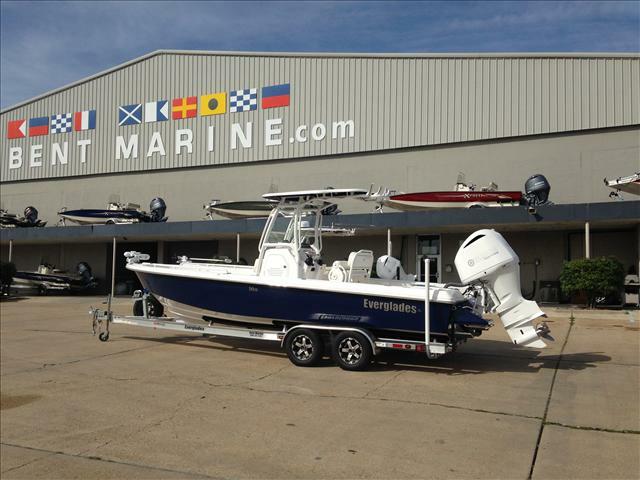 2013 Everglades Boats Center Console 355 T, Absolutely beautiful fishing machine! 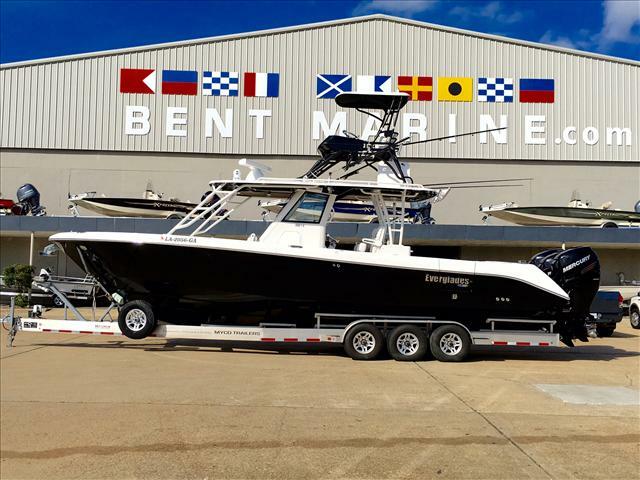 Custom built by Everglades for the serious fisherman! Custom options include the extra large "X" Top, 611 gallons of fuel, and trip 350 SCI Verados with snorkel kits. Electronics package includes the very best from Garmin. Including twin 7215' with GSD26 sounder, Open Array XHD radar, 2 Garmin VHF300's, 5208 Garmin at upper station, Garmin auto pilot, Flir camera, remote spot light, Ocean LED underwater lights, Clarion Stereo with JL speakers and 4 Subs, 5" Vessel View at helm and upper station and much much more. 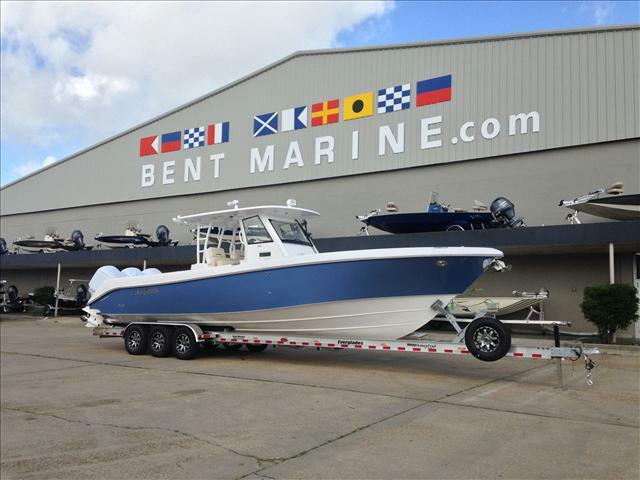 Give us a call today and set up an appointment today to come by and view this one of a kind vessel! 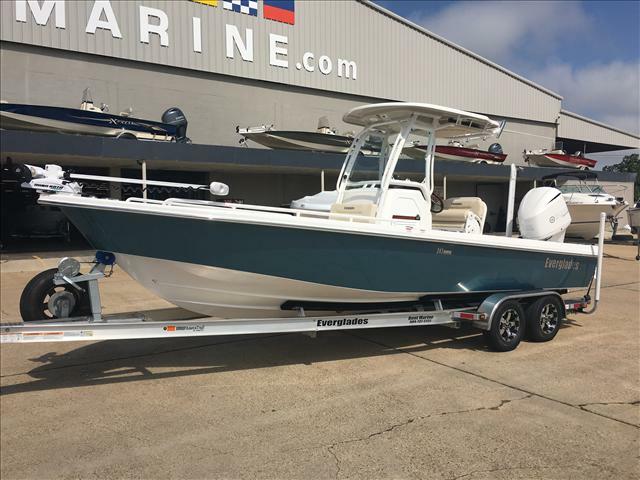 2016 Everglades Boats Center Conslole 355T, Come by today and view this beautiful Everglades 355T in custom light blue metallic algrip paint. The motors are also painted white which goes great with the classic lines of Everglades.